Last Thursday, I went to the Green Center, a new music venue constructed north of San Francisco in Santa Rosa. While this small city isn’t known for much, it has been gifted with a gem. 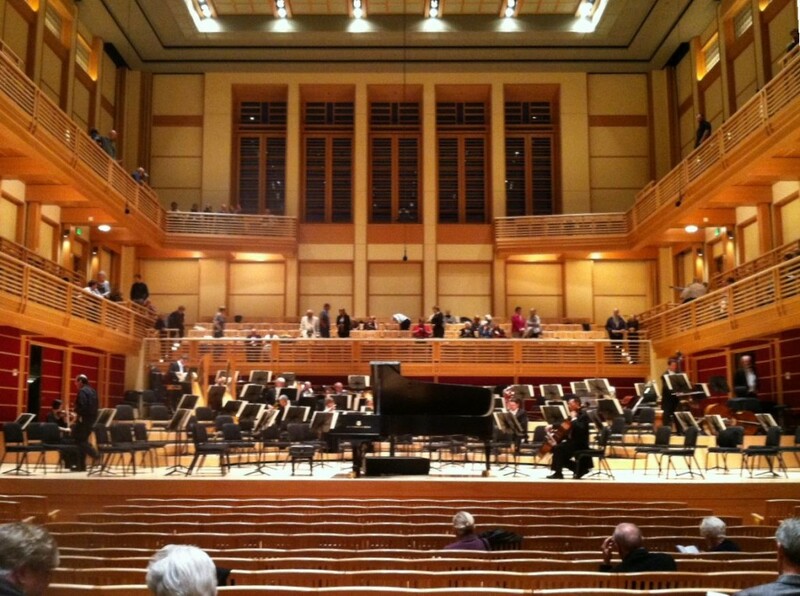 The San Francisco Symphony played a fantastic concert and brought the hall to life. It was thrilling to be in a newly place constructed to create a destination for culture where previously none existed. I hope this place is a huge success and brings notoriety and progress to the people who worked so hard to make it a reality.